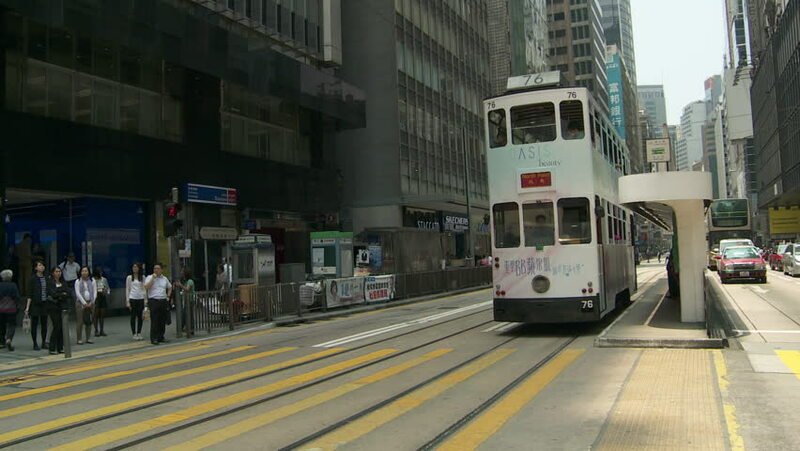 Hong Kong - Doubledecker Trams and Buses on Busy Street. hd00:05LEEDS, YORKSHIRE/ENGLAND - JULY 18: Police car speeding down street to emergency on July 18, 2013 in Leeds. hd00:21ADDIS ABABA, ETHIOPIA-NOVEMBER 1, 2017: Traffic and people move in the heart of Addis Ababa, Ethiopia along the light rail line in this POV video from a moving vehicle.